There’s a real joy that comes from watching a smart film…from listening to crackling dialogue delivered by terrific actors who’re at the top of their game. Birdman, co-written and directed by Alejandro González Iñárritu, is easily one of the smartest films you’ll see. I’m going with four-and-a-half out of five for Alejandro González Iñárritu’s Birdman. It’s an entirely different beast from his previous gems Amores Perros and Babel, but it’s a film so smart, it’ll leave you giddy with pleasure. Birdman is an intense, tantalising and tragic dramedy. 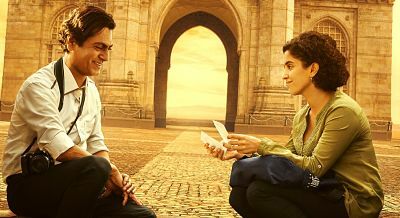 It stands out as a unique film that spurs your mental quotient and it has an uncanny resemblance to the premise of the Hindi film, Ankhon Dekhi directed by Rajat Kapoor. Both films are an art house exploration of imperfect people struggling to navigate their lives. 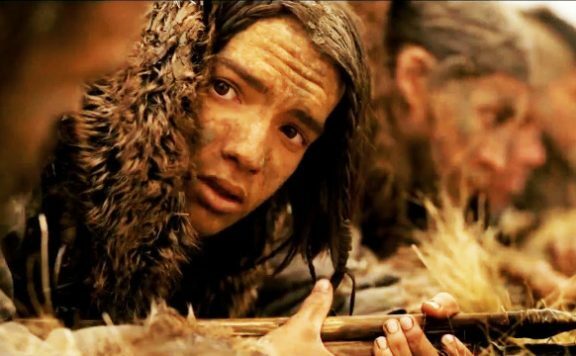 Alejandro Gonzalez Inarritu creates magic in front of your eyes. The setting around the theatre gives the film a real feel. Each and every member of the cast plays a crucial role. The style of shooting makes Birdman different from other films.Birdman is unexpectedly funny and a thoroughly entertaining film. It’s a riveting portrayal of a fading superhero star who is used as a prop to understand the workings of prestige, power games and how fame’s intoxication can soon wear out into futility and redundancy. 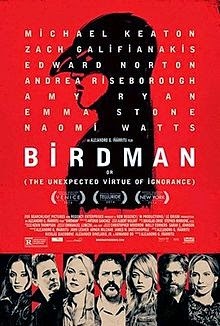 Michael Keaton brings palpability to this tailor-made role, in which he seems to mirror his prior experience of playing Batman in two successful stints, only to bow out of it over artistic principles.Birdman, in its 122 minutes’ runtime, transforms into exhilarating cinema that gives a heady rush.